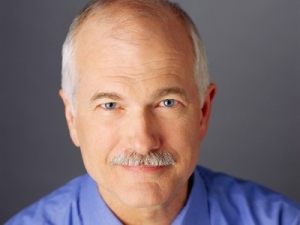 The election may be over but Jack Layton's smile just got a little bigger today. Another Tory riding has changed colours after a Judicial Recount. Conservative member Bernard Genereux, had initially won the seat by a narrow margin. A recount discovered the NDP were shortchanged by a hundred votes that went to the Greens instead. After that recount, the NDP had the seat by a few votes. A third recount a Judicial Recount confirmed the NDP victory by just 9 votes. Its now NDP 103 the Conservatives 166. The extra seat ties the NDP with Joe Clark's Progressive Conservatives from 1980 as the largest ever Official Opposition to a majority government. Interesting this election is just like the winter, it refuses to go away.